After ten years, Argentina’s Molinos Rio de la Plata sold the Italian pasta brand Delverde, ending its adventure in Italy’s pasta production. 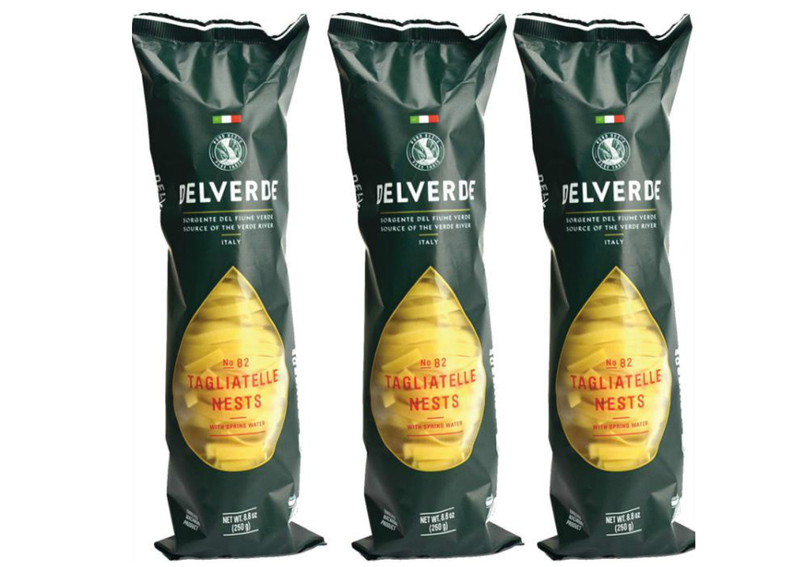 Delverde was acquired by Angelo Mastrolia’s Newlat which took over the brand and all the assets for a value of 9.25 million euros, according to an official note of the company. Molinos should have relaunched the Italian pasta brand based in Abruzzo, but in fact it never succeeded despite marketing and commercial efforts and product innovations launched on the market. Now it’s the turn of Newlat, a 350 million euro revenue group built by means of continuous acquisitions in recent years. From Nestlé (Pezzullo in 2005 and Buitoni in 2008, with the historic plant in San Sapolcro), to the two acquisitions made with Parmalat (Newlat in 2008, which gives its name to the company, and Polenghi in 2009), from Spain’s Ebro Foods (German brands Birkel and 3 Gloken in 2013) to Kraft Heinz (some assets of Plasmon in 2015) as well as Corticella, Centrale del Latte di Salerno.